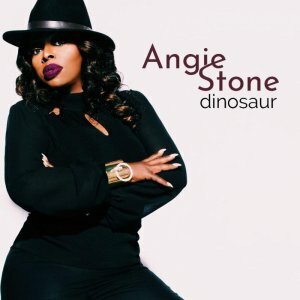 New single by Angie Stone titled "DINOSAUR". Angie always creates great music. Her music sets the tone. Smooth this is great record!! oh my days - another banger from angie!! Very nice track to keep it calm til it goes down!